Silk screen printed by hand on recycled card. Blank inside for own message, 15 x 15cm. Supplied with envelope. Design by Peter Andrews at Arthouse Meath. 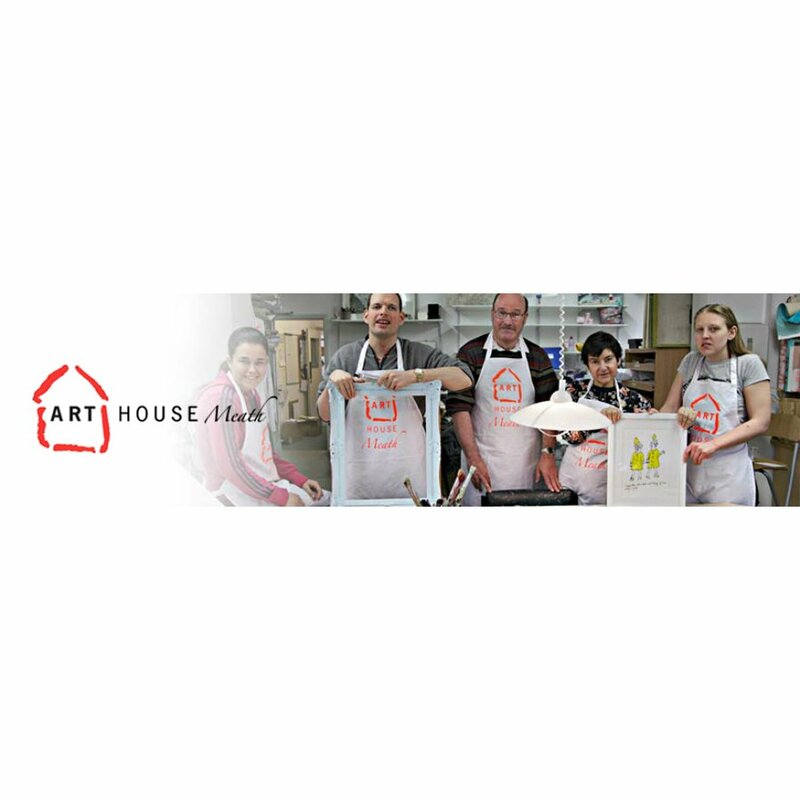 The Arthouse is a social enterprise run by the Meath Epilepsy Trust giving people with severe epilepsy and learning difficulties the opportunity to create sellable artwork. The artists all have a story to tell about how Arthouse Meath has impacted their lives. Peter is constantly in the studio where he loves producing artwork and chatting with shop customers. 100% of the Arthouse's profits go to the Meath Epilepsy Trust charity. The Arthouse Meath Charity Wonder Woman Card product ethics are indicated below. To learn more about these product ethics and to see related products, follow the links below. 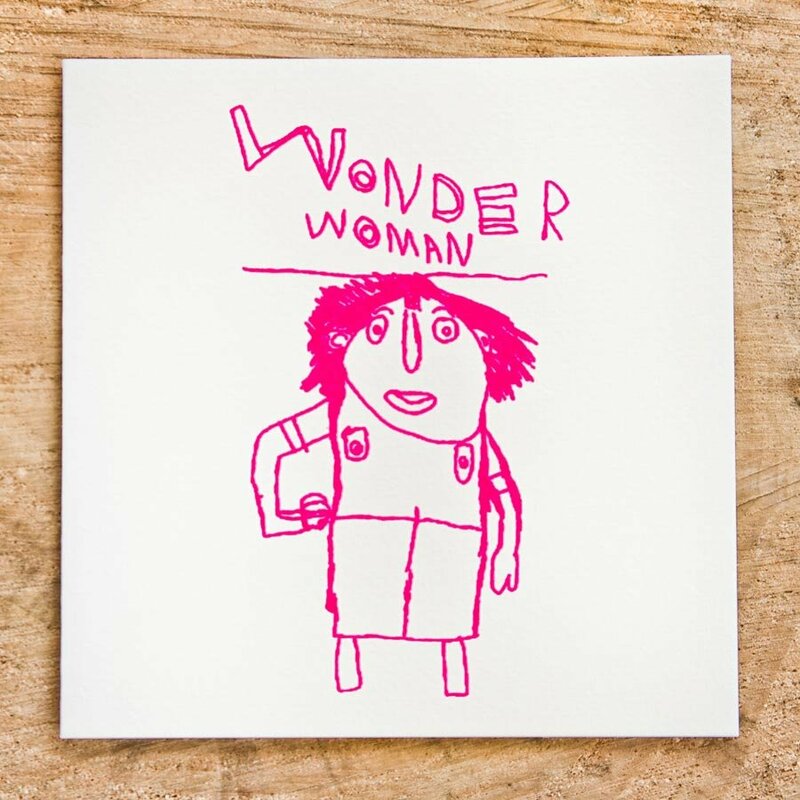 There are currently no questions to display about Arthouse Meath Charity Wonder Woman Card.